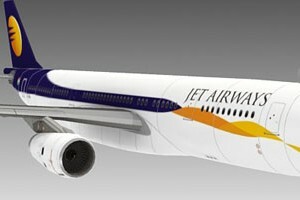 As I mentioned earlier about converting the existing of A380 paper model series from 1:300 scale into 1:144 scale. 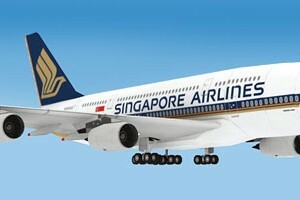 Here it is the first and the newest release of Airbus A380 series. 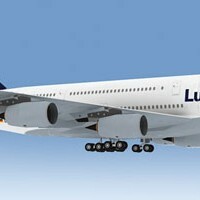 I like Lufthansa livery, I want to make lufthansa livery since A330 series. 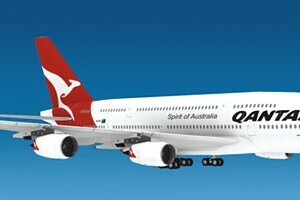 There will be more updates for the existing A380. Continuing Airlines series before the finalization of Star Wars Republic Gunship, this is a paper model of Emirates Airline Airbus 330-243. 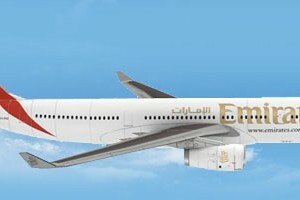 Emirates is a famous airline in the Middle East. It has 29 airplanes of this type. Emirates hubs is in Dubai International Airport, Dubai, United Arab Emirates. Emirates is a subsidiary of The Emirates Group, which has over 40,000 employees, and is wholly-owned by the Government of Dubai directly under the Investment Corporation of Dubai.